Nintendo did a nice job with their new Princess Peach Wii Remote Plus controller. It's Peach pink and has some colored accents to make you think of Mushroom Kingdom's royalty. 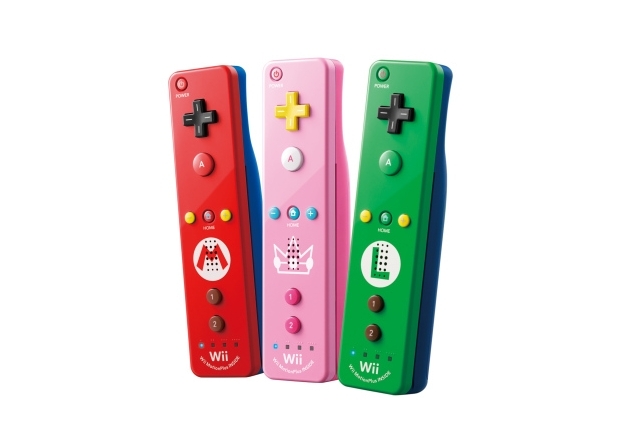 It sort of makes a set with the Mario and Luigi Wii Remote controllers we saw released not too long ago. Now how 'bout a Kinopio/Toad one?